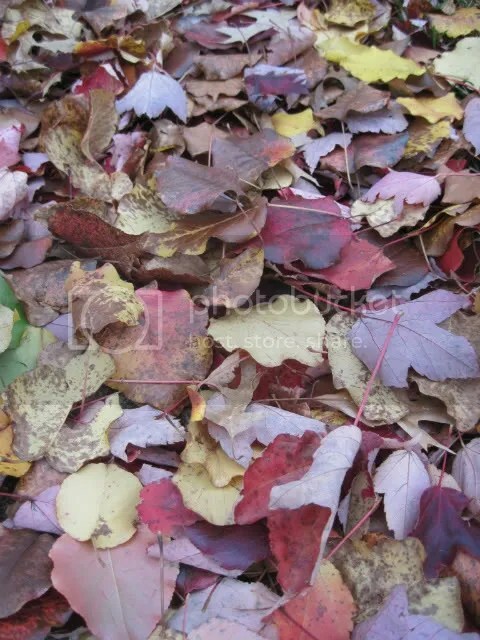 Posted on December 15, 2014, in 5-7-5, autumn, Carpe Diem, Kentucky, Macro Monday 2, Ruby Tuesday Too and tagged Kentucky, leaves, permission, trees. Bookmark the permalink. 14 Comments. As for permission… I do believe my hubby did ask my father for more of a blessing than permission..
And I also know my son asked his future Father-in-law for his blessing. who decides what shade before falling? Now THAT’S a question I hadn’t thought of! Yeah, like they need permission, eh? Not in any world that I know!